Join us for food, fellowship and family time at this year’s Clambake & VBS event! Saturday, August 18th here at the church! Bringing The Peace of Christ to You! 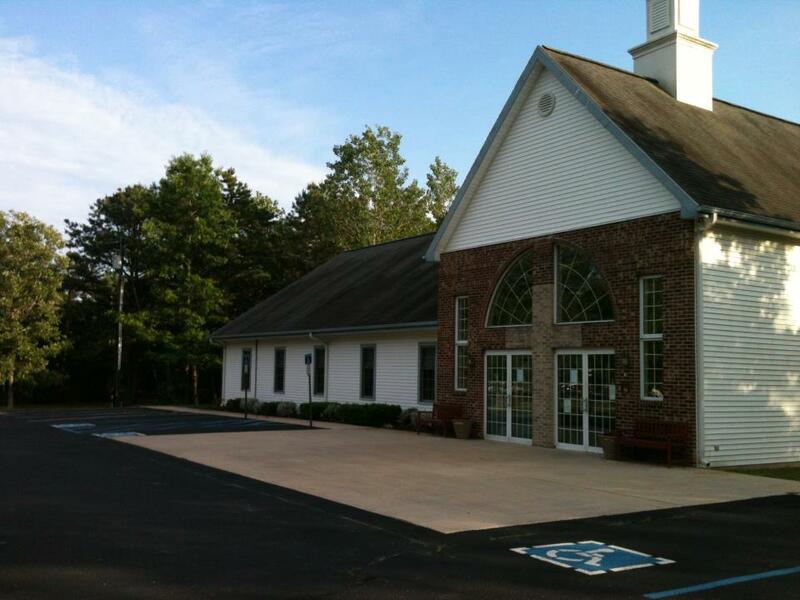 Founded in April of 1991, PLCPM began as Peace Lutheran Church, a small Bible study-turned worship service in the Smithville/Galloway Township area. After building its current home on Great Creek Road, the church opened Peace Lutheran Preschool, welcoming dozens of students for an educational and religious upbringing. Over the years, other great programs have been added, including youth group, an annual clambake, Vacation Bible School, Operation Christmas Child, the Preschool Spaghetti Dinner, and Dorcas’ Closet. The “M” in PLCPM stands for Mercy Ministries, an extension of our Lutheran Church outreach. We help those needing assistance in a variety of ways. If more information is needed, do not hesitate to call Pastor Alan Mercer (609) 442-1610 or Jim Marrs (719-649-6473).